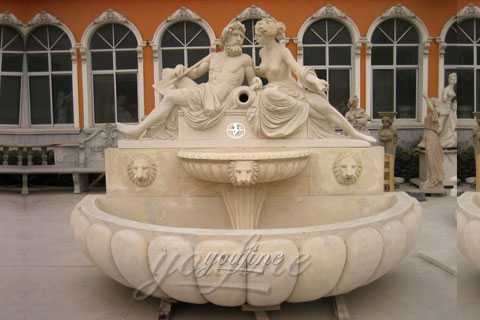 You Fine Art Sculpture is one of the only real direct exporter of all marble and stone products. 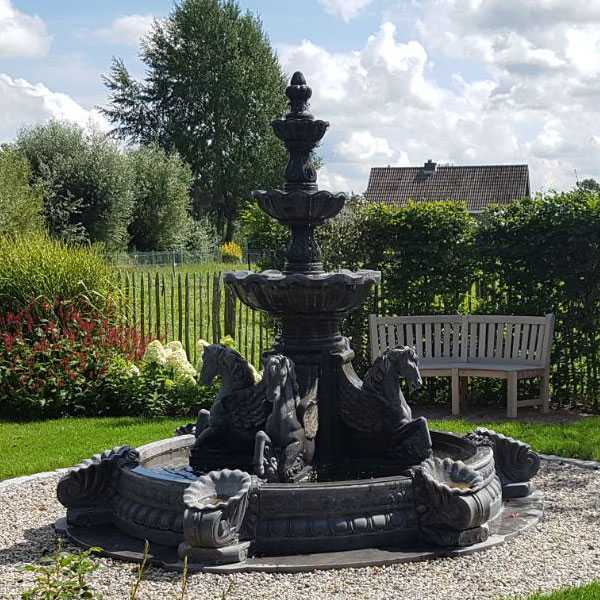 We oversee and manage our own state-of-the-art plants, enabling us to achieve the highest quality control and thus achieve our superior craftsmanship. Also because we are direct exporters, we can offer products that are at least 10% lower than the competitors’ prices. 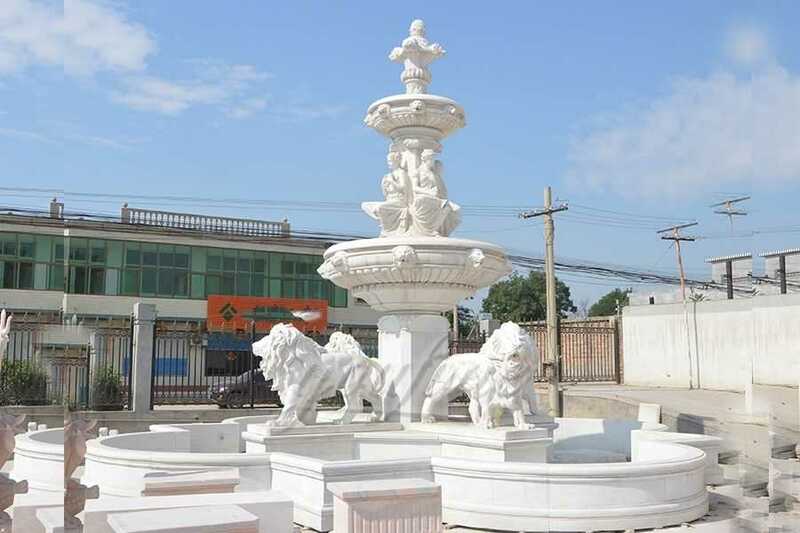 Pure white Outdoor marble fountain is widely used in families, hotels, offices and business areas. 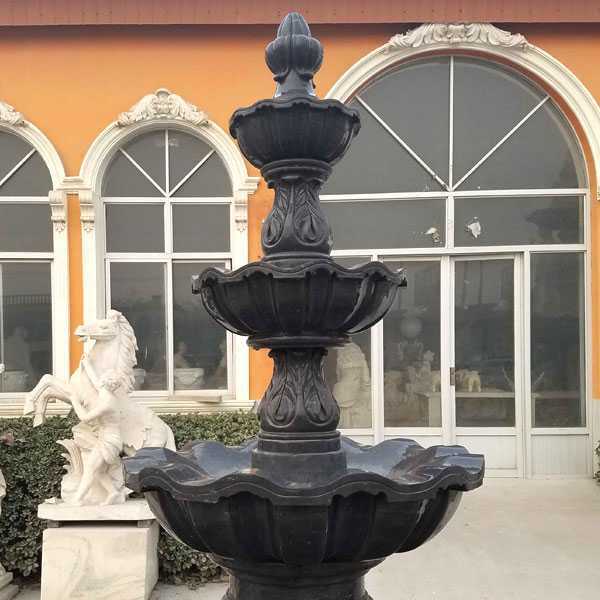 A suitable fountain not only makes you feel like living in nature, but also makes your life healthier. 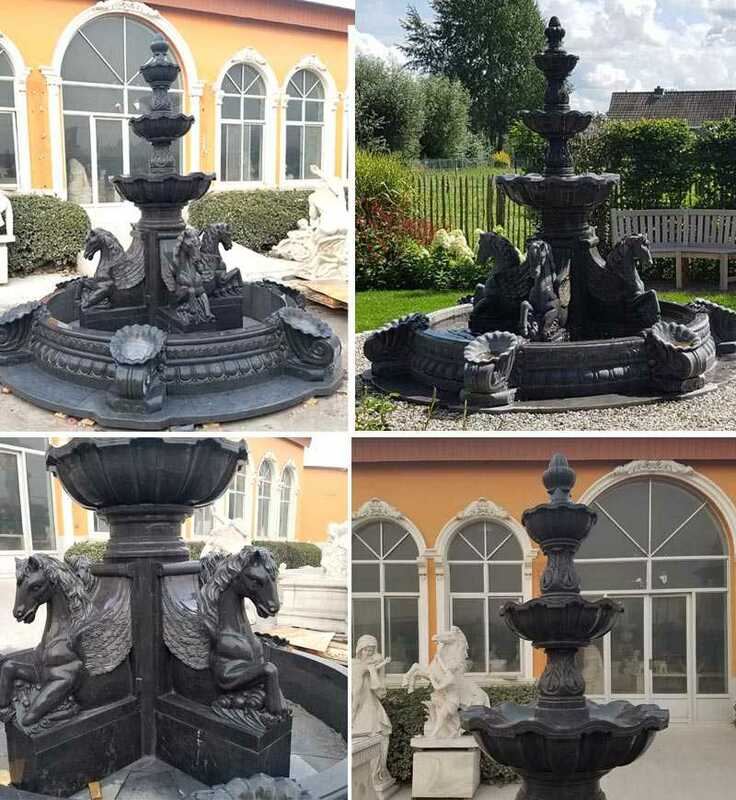 If you have special requirements, please email us for more information about your custom fountain. 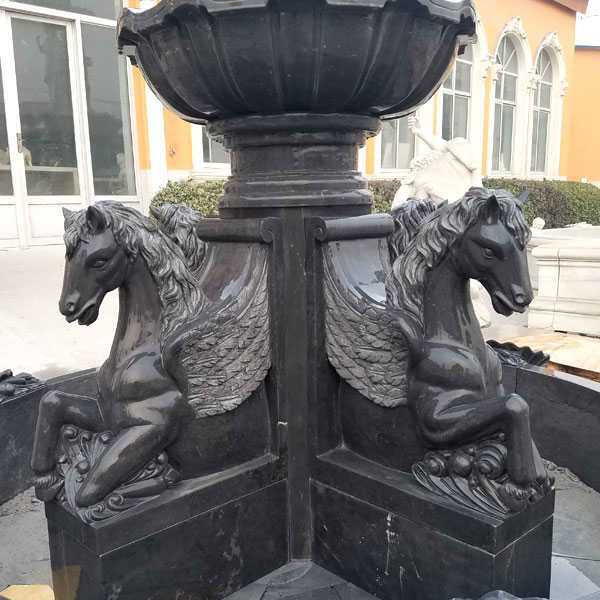 For more than more than 30 years, we have created marble fountains for private owners, office buildings, resorts and other large-scale development projects. 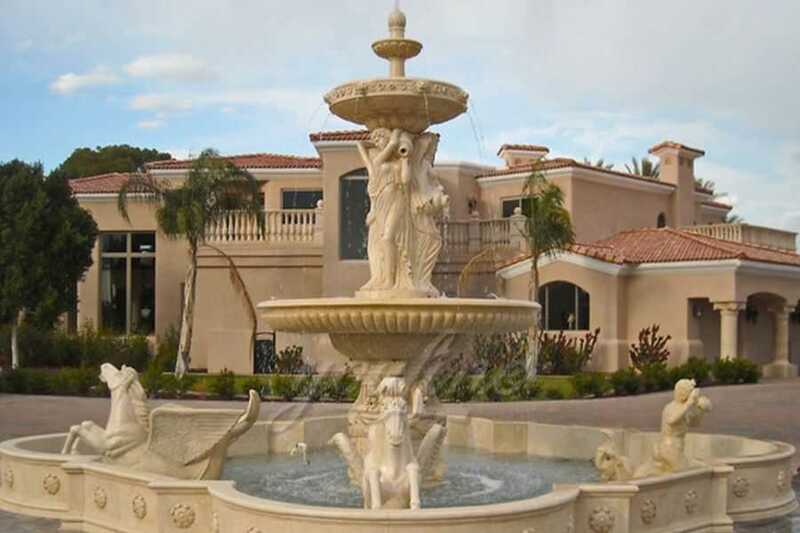 Our attention to detail is leading, and we guarantee complete satisfaction with your marble fountain. For large projects, we are happy to send people to your website for free consultation. 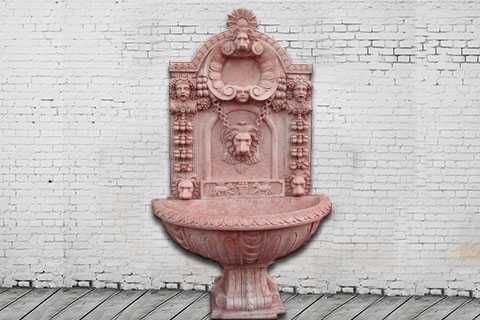 You may marvel at the price advantage of our beautiful marble fountain. 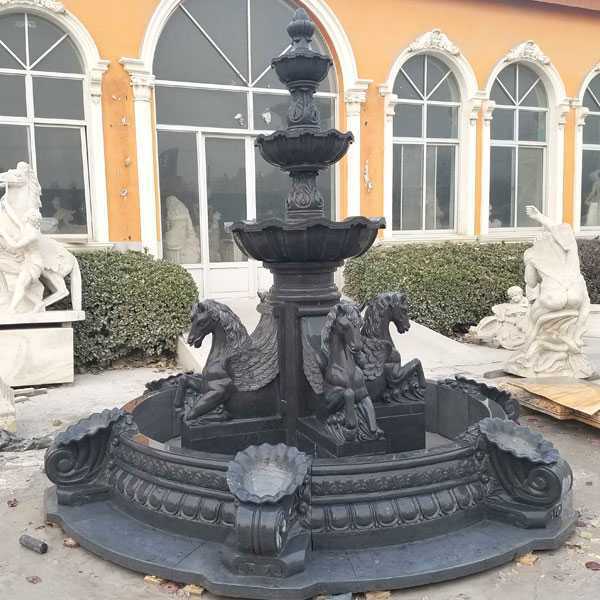 Please contact us immediately to help you create the perfect marble fountain for your family, business, development project or community.